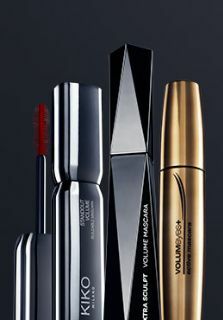 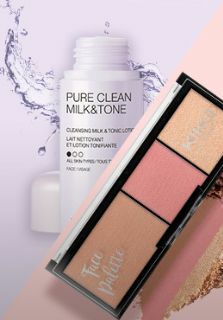 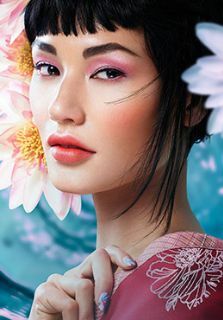 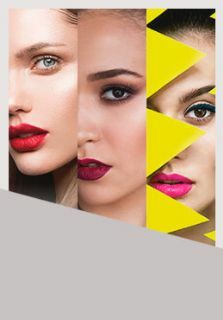 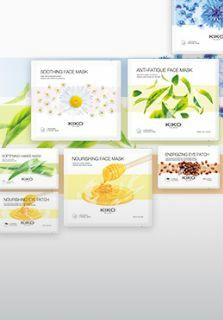 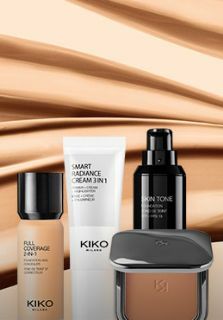 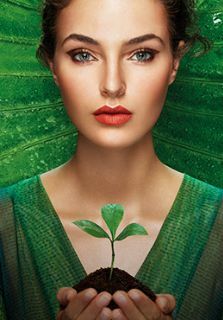 A wide range of face make-up products awaits you in the KIKO MILANO stores and on the website: discover all the foundations and powders, the very latest BB Creams and much more. 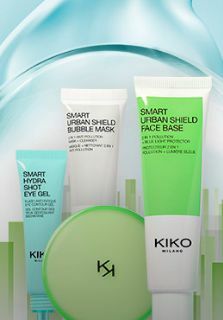 Multi-function tinted cream: protects, perfects and moisturises the skin. 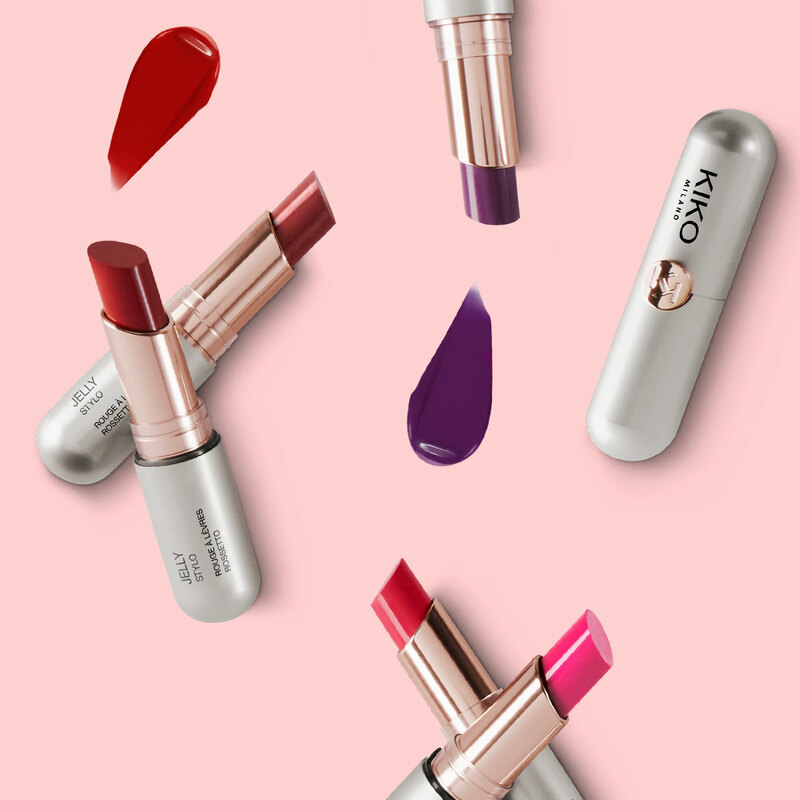 The new collection of glossy lipsticks. 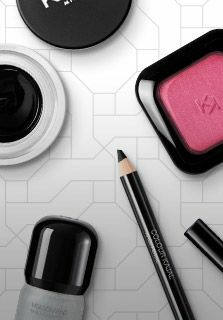 A lot of trendy shades in an innovative gel texture. 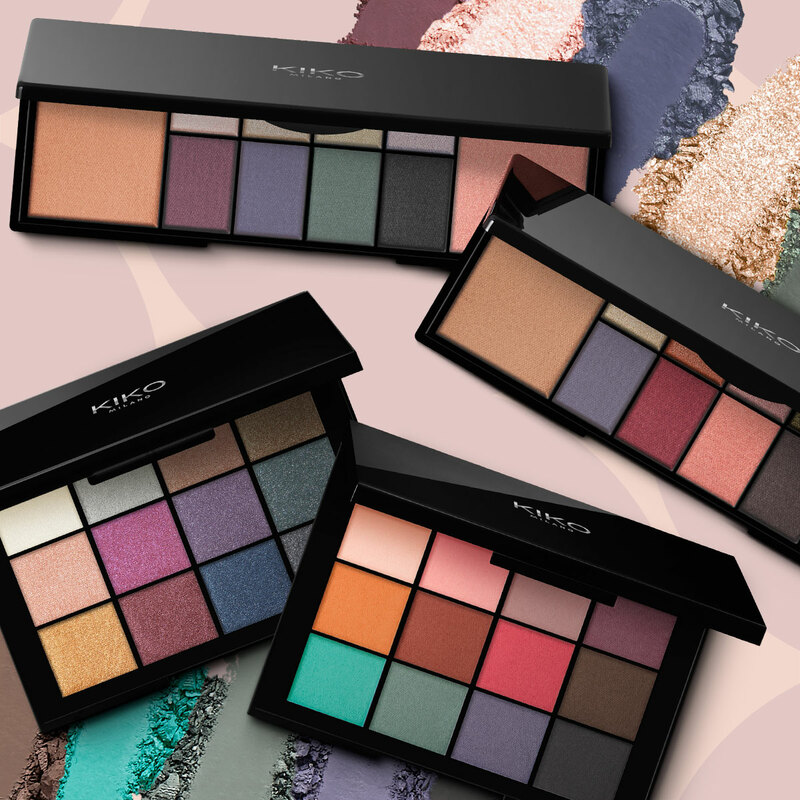 New palettes to brighten up the face. 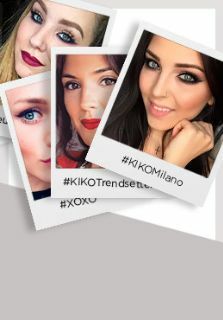 KIKO MILANO presents two new makeup palettes.